Rheumatoid Arthritis: What Are the Early Symptoms? Hey, Everyone! 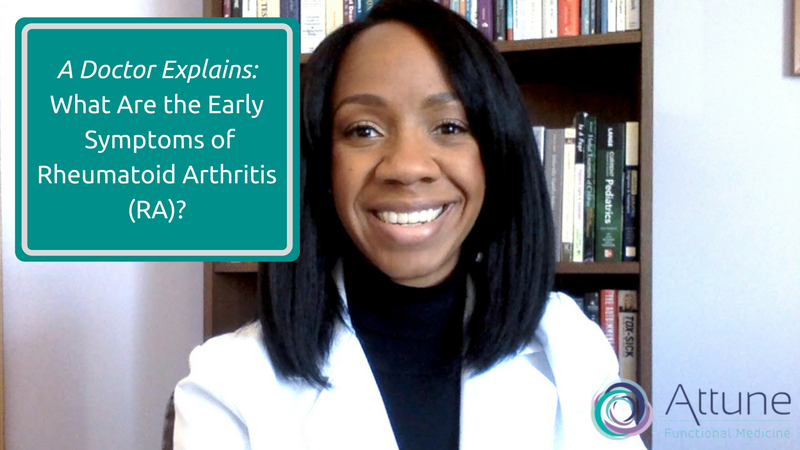 It’s Dr. Ashley Biscoe here with a short video for you today I want to talk to you guys about rheumatoid arthritis. It’s such a common condition, and I know that a lot of people out there have questions about what some of the earliest signs and symptoms are of rheumatoid arthritis. And so that ’s what we’ll talk about today.